Nicola heads our Tech Team and is a partner in our Transaction Services team. She focusses on commercial/IP work and primarily Blockchain. 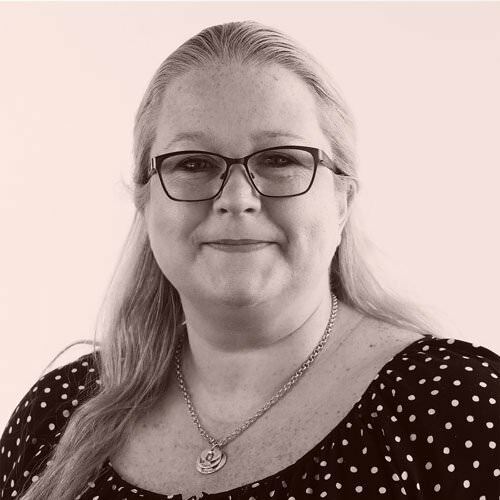 Nicola is an experienced Blockchain lawyer and advises a broad range of clients across the UK over a variety of sectors, includes providing support to Tech companies on their intellectual property & data protection, commercial contracts for businesses operating in FinTech and the E-Commerce, M-Commerce and B-Commerce space. As the Head of Capital’s Technology and FinTech practice, Nicola has hands-on experience in advising on the legal and regulatory aspects of implementing blockchain technology including raising capital through Token Generated Events/ICOs. Nicola has advised numerous start-ups and scale-ups on successful market entry and sustainable growth, as well as large, established corporations on the adoption of new technologies. Nicola was seconded to The Royal Mint to support their in-house counsel with their IP protection strategy, as well as working full time for its subsidiary, RM Assets, where she helped digitize gold on the blockchain, RMG (Royal Mint Gold). As a non-executive director of Business in Focus Limited and through her connections to the start-up and scale-up community and ecosystem, she helps to support smaller, start-up and scale-up businesses on their growth journey. Nicola is an experienced trainer and public speaker, and regularly presents on IP law and blockchain and cryptocurrency regulation/compliance. Selecting your legal advice is always a tricky decision and one where people often either cut corners until they get into a difficult situation. Nicola has been part of the Super Rod team for nearly 6 years now. Offering advice and guidance in a range of legal issues from corporate law, acquisition strategy, property purchases and IP protection. If you are looking for a professional, pragmatic source of guidance look no further, and if you’re an SME do not be put off by thinking Capital Law are too established for you. They have delivered great value in every dealing we have had with them. I would have no hesitation of recommending both Nicola and all her team, all of them are first class. Providing in house legal support to The Royal Mint on Intellectual Asset Management, including devising and implementing strategy for the identification, protection and enforcement of The Royal Mint’s Intellectual Property portfolio. Acting for Impact Innovation and Winning Pitch Trading Limited in the contractual arrangements for a £20M business support contract to deliver the Accelerated Growth Programme in Wales. Acting for Business in Focus as the consortium lead partner in the contractual arrangements relating to the Growth Partnership Wales, the delivery consortium for business support services in Wales between (1) Business in Focus, (2) Antur Teifi Cyfyngedig and (3) Serco Limited. Leading the team that advised The Royal Mint’s subsidiary, RM Assets, in connection with its ground-breaking project – Royal Mint Gold.